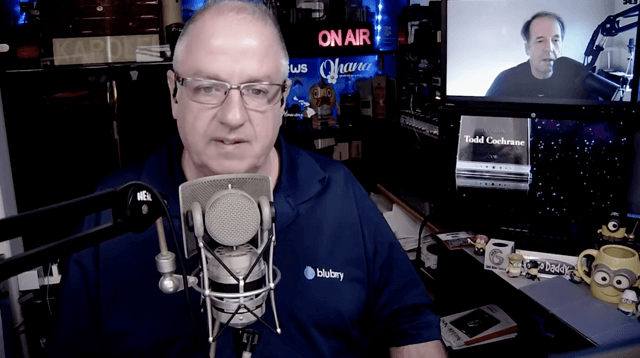 A number of high-level events happened this past week including big changes at Panopoly and the folks at iHeartRadio writing some big checks to pick up some podcasting properties. We also received confirmation that some networks are getting media pass-through at Spotify which gives us some hope that at some point all shows can be pass-through versus cached. That and a lot more. 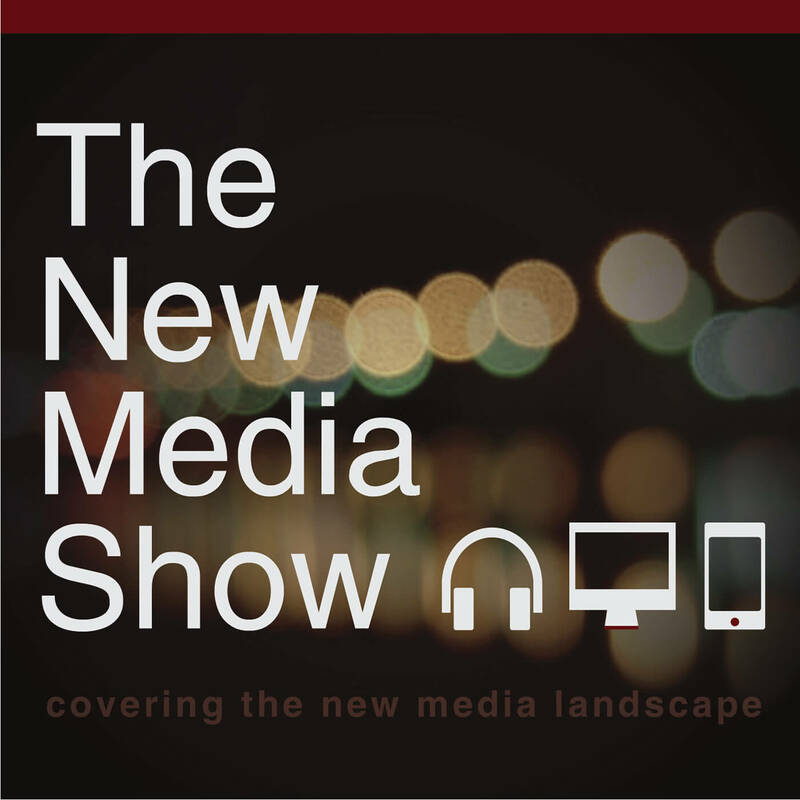 The “New Media Show” is simply 219 episodes of everything podcasting. 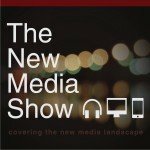 You can earn a Ph.D. in Podcasting by listening to this entire series. Feel free to work your way backward in the content.